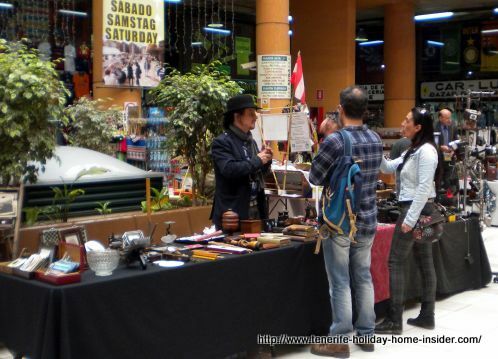 Tenerife markets that locals are looking for may differ from those that people on holidays prefer. For example, tourists seldom visit the 40 000 square meter grounds of the capital the Recinto Ferial for trade fairs in Santa Cruz, contrary to local residents. This so called Recinto is the place that is most relevant for local fashion designers, livestock owners or even organic produce growers. It's the best spot to promote a new market for Tenerife. La Matanza de Acentejo in the Northwest of Tenerife has a beautiful one in a very modern complex. 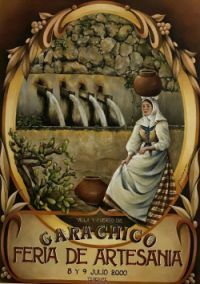 Tenerife Markets Mercadillo del Agricultor Vino Artesania of Matanza de Acentejo with three different market categories namely produce, wine and crafts all on one floor. This is displayed on the outside facade of the complex. 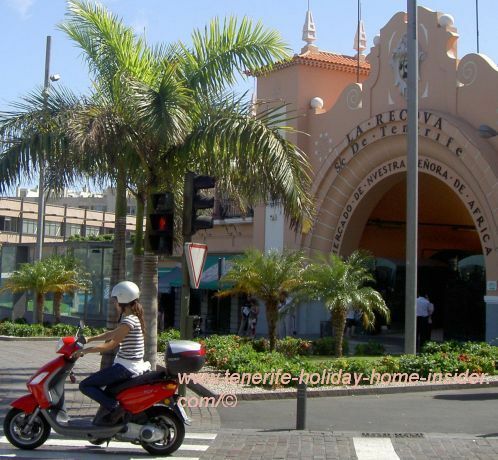 The market of Santa Cruz de Tenerife the capital. La Recova Santa Cruz Mercado de Nuestra Senora de Africa the African market. Click the photo to discover more about this market where Africa meets Europe as well as the East. Vilaflor de Chasna whose organic vines have already conquered some international markets. 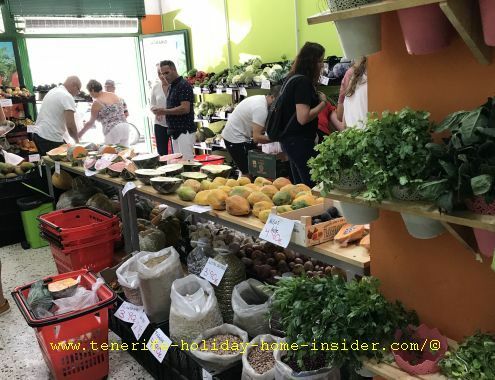 Many markets of Tenerife South where tomatoes, Olives and almonds are grown while Los Cristianos has one of the biggest vacation shopping facilities and Los Abrigos has a market that's open at night. Calle Quintana of Puerto de la Cruz is also part of open zones of Tenerife Markets, although not daily, contrary to the one in Toscal Longuera of Los Realejos. 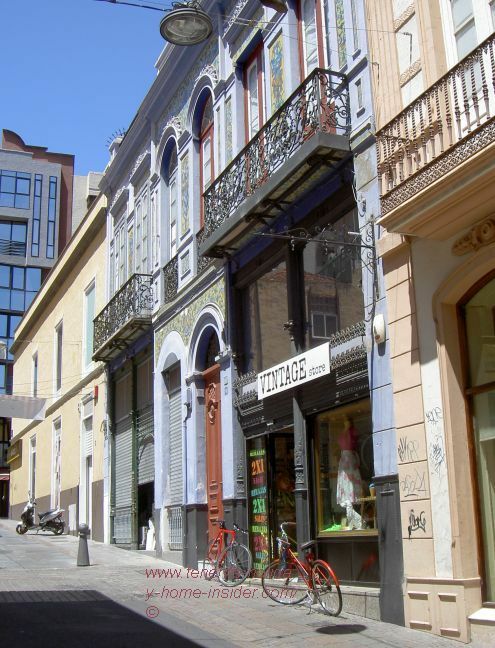 Not to forget Calle del Castillo to mention just one of downtown open Market Zones of the Tenerife capital. 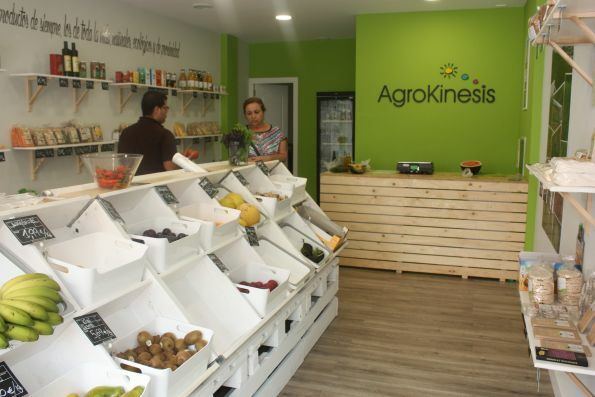 These mini markets in the Canary Islands are highly competitive with the big market grounds. Often, some of their fruit or vegetables are cheaper than those on mega markets but just as fresh. This is mostly the case with locally produced food. Shown is one of Aerokinesis farms where even organic chicken food is imported to render organic eggs. This is so important for ill people who have to avoid polluted nutrients at all cost. In fact, the farms of this Co-Op were not allowed to plant anything on the land designated for organic produce during a period of twelve years. Now, their produce is checked at regular intervals by inspectors for traces of pesticides including chemical fertilizers. This is the only way to guaranty organic health food. Needless to say is that organic costs more but it's worth the expense in the long run. Puerto Cruz fish market in the open zone by el Muelle. Puerto Cruz Rastro of 2 days for antiques and more. Click on the photo above to discover more about this amazing Tenerife flea market. Santa Cruz De Tenerife Sunday Rastro. 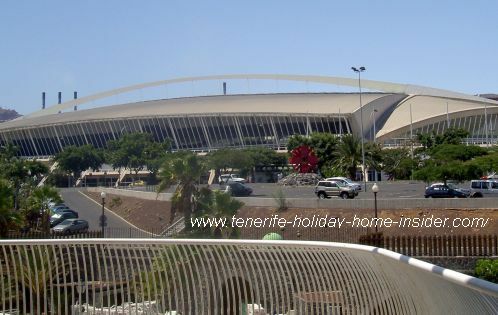 The Tenerife real estate or property market. This was once the most important market from about 1975 until 2009. Now since 2017, it has been recovering slowly but construction of new real estate is still rather slack. Then lately, vintage markets like that of Calle Clavel near La Hierbita quite close to Calle del Castillo are gaining more and more weekly momentum. Vintage Store 13 in Calle Nicolás Estévanez,8 that got the ball rolling for the Clavel market of downtown Santa Cruz. The store had much Fifties fashion for sale when my friend Anand Rubai the artist and I discovered it. Its owner and Anand wanted to set up a marketing partnership. However, my friend is only fit for night markets, unfortunately, as she's unable to get up in the morning. You can find Vintage Market Clavel by its Facebook page. Then there's also La Abejera Vintage Saturday shopping in the suburb Garcia Escámez for you to check out. 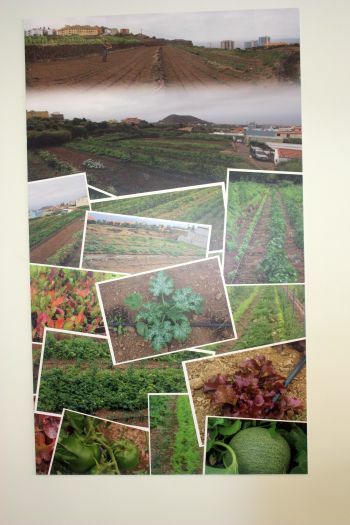 New trends of Tenerife markets are humming indeed. 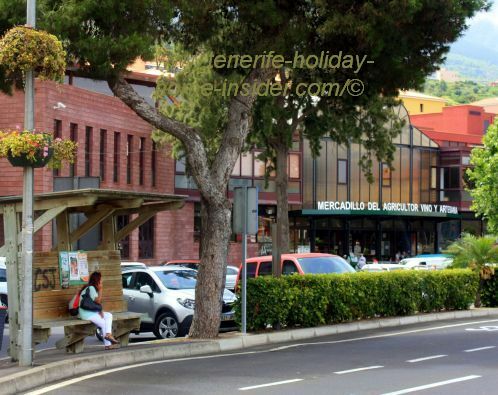 Indeed, many Tenerife towns still have small supermarkets and shops, some of which go back a 100 years. Therefor leading people in town halls try to encourage the shopping outside of the big Centro Comerciales like the hypermarkets Alcampo. 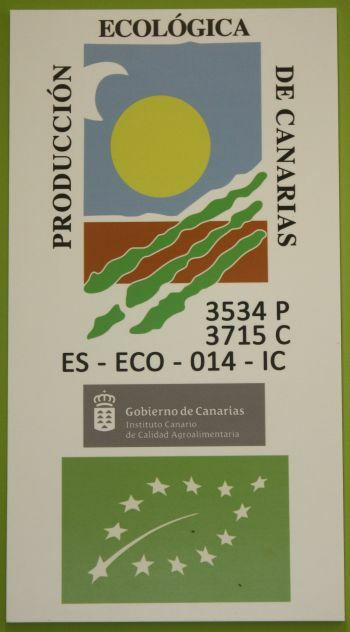 This is to help the economy of many Tenerife towns.